Chris Perry of classic TV organisation Kaleidoscope has announced that the group has discovered a previously lost mini-episode of radio sitcom Hancock’s Half Hour. The important find was made while sorting through reel-to-reel recordings that comprise part of the Bob Monkhouse collection. Monkhouse, who died in 2003, was an avid collector of film, TV and radio, and Kaleidoscope has been entrusted with cataloguing the vast collection. The untitled episode, written by Hancock creators Ray Galton and Alan Simpson, runs to around seven and a half minutes and features all the regular cast: Tony Hancock, Sid James and Bill Kerr. It was originally broadcast as part of Welcome to London, tx. 3rd August 1958 (BBC Light Programme), described by Alan Hayes, who has restored the programme, as a a ‘gala performance to celebrate the successful conclusion of the 1958 Commonwealth Games’. The Hancock mini-episode is on this subject. 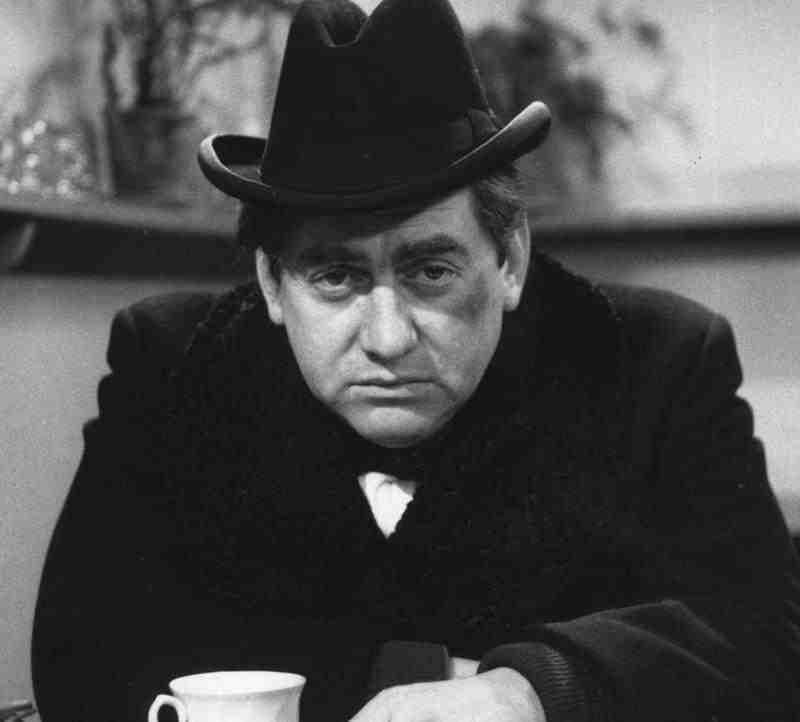 What’s even more exciting is that the whole Welcome to London programme has been recovered and, as Alan explains on the Mausoleum Club forum, features other gems like a Take It From Here mini-episode, Frankie Howerd, the Much Binding in the Marsh cast and a sketch featuring Eric Sykes and Hattie Jacques. The Hancock episode has now been added to the next Kaleidoscope event, scheduled for Saturday, March 7, 2009, from 12pm-7pm at Stourbridge Town Hall, Stourbridge, West Midlands. Entry is free and for a full schedule of the rare gems being shown, click here.